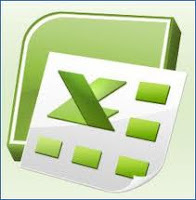 Excel 2007 is a powerful tool for creating spreadsheets, analyzing data already collected, and sharing information with others. You will get hands-on practice by working on some instructor created exercises. If you don't bring your laptop to class you can partner with someone and then try the exercises at home. Skill level - beginner to intermediate. This workshop is limited to fifteen participants and one of the free benefits for CGS members. 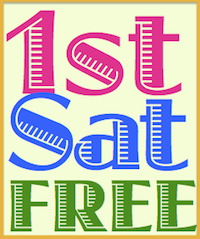 Non-members fee is $20.00 (non-refundable) and can be applied towards a CGS membership the day of the workshop.